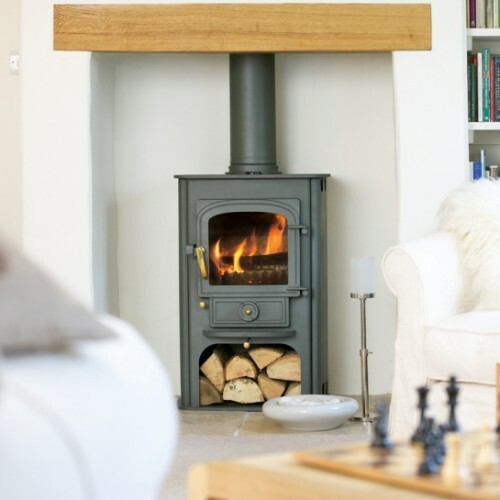 Following an exhaustive programme of research and development, Chesneys is manufacturing a unique range of wood burning stoves that employ the very latest technology to deliver outstanding levels of efficiency with minimal emissions. 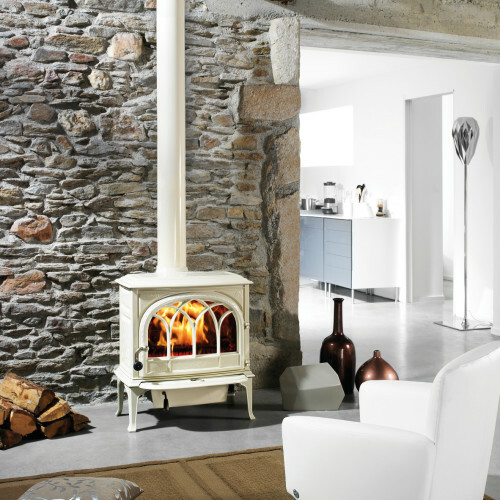 Chesneys has produced a range of stoves that incorporate traditional, retro and contemporary styles and which display a design aesthetic and degree of sophistication that is entirely unique in the world of stoves. Clearview, the world industry leaders, have an unparalleled fixation on performance and quality. All products have been thoughtfully designed with exceptionally large and strong glass windows that give an excellent view of the fire which has to be seen to be believed. Their stoves have been carefully developed, tested and refined with the finest materials to the highest standards since 1987. In choosing Chilli Penguin Stoves, you are buying a quality, exceptionally efficient, made to order, top of the range, high performance stove. A British designed and manufactured product proud to hold the label “Made in the UK”, Chilli Penguin stoves are well designed, top quality products available with full back-up service. Jotul manufacture and market a complete range of timeless products which create a link between past and present. Their cast iron stoves and fireplaces focus on quality, timeless design, consumer-friendly benefits and the highest level of safety. Basing their values on the Norwegian craftsmanship traditions of high quality and consistent use of good design, Jotul will continue to be the favoured choice of the generations. We believe that our use of good design – which has set high standards within our industry – has contributed highly to Jotul’s success in remaining a market leader in the fireplace, stove and insert business since 1853. 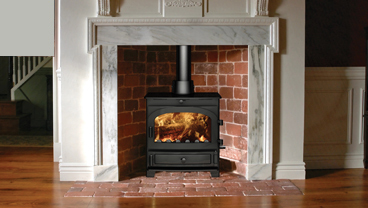 ACR have nearly 30 years of experience in the stove industry. Drawning on their experience of designing stoves for other leading brands, they are confident in their ability to solve the problem of warming your home. All ACR stoves are suitable for smoke controlled areas, making them ideal for city home owners. 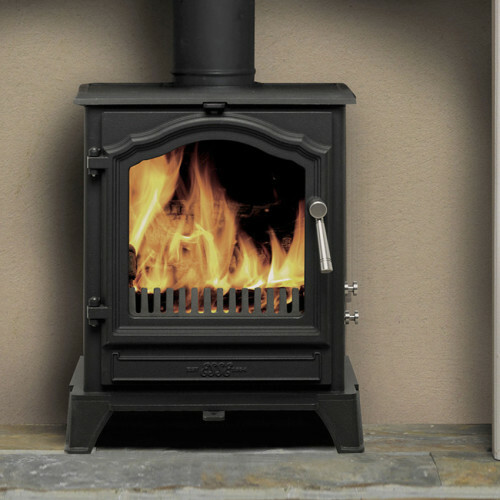 Yeoman is one of the UK’s leading stove manufacturers. With origins on a farm near Dartmoor, they have over 25 years of experience allowing them to grow into the leading company they are today. 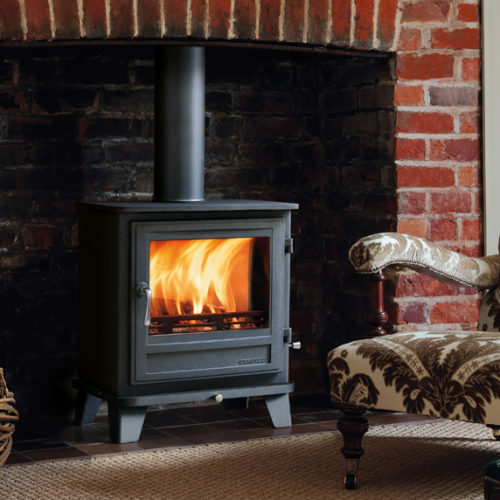 Offering a comprehensive collection of classically designed stoves, their products also enable the atmosphere of a real log fire creating a truly rural ambiance. 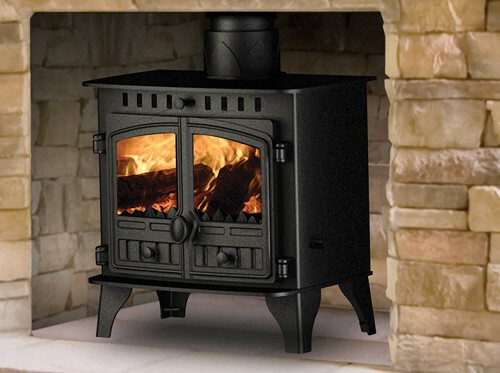 Renowned for their design, quality, innovation and exceptional workmanship, Parkray has been the leading name in solid fuel and wood-burning stoves since 1978. Their multi-fuel stoves combine old-fashioned looks with environmentally-friendly performance. 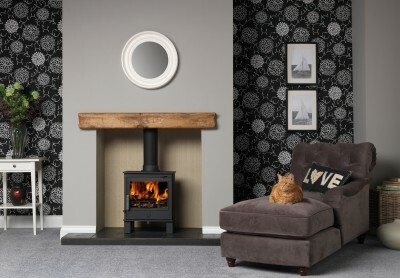 Whether you’re looking for a contemporary, multi-fuel stove to fit into a small space, or a family-sized wood-burner to heat water and home, you’ll find it at Parkray. Hunter has been building stoves in the UK for 40 years and are renowned for their pedigree style and innovative reputation. From the smallest to the largest of stoves, every Hunter product has built-in features designed to improve its performance. For example ‘Cleanburn’, a system designed to reduce carbon emissions from the stove. When you buy a Hunter stove, you get the full package – and a few extra surprises, too. Every Stove is hand built in Britain with pride, just as they have been for over 160 years. 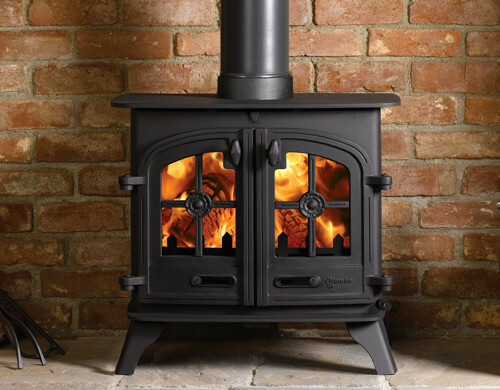 A wide range of styles and specifications ensure there is a stove to suit and your home perfectly. 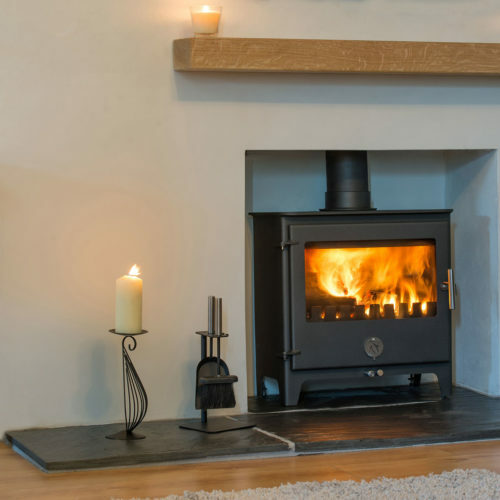 not only are these stoves built with attention to detail by skilled craftsmen, they are also some of the most energy efficient on the market, helping you save on your energy bills and running costs.